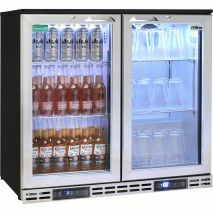 Rhino Under Bench Bar Fridge With Heated Glass, LG Compressor, EBM Fans and Polished 304 SS Interior, heated glass stops condensation on outer. 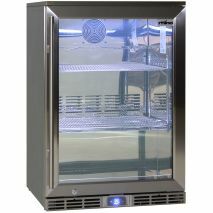 Under Bench Rhino Bar Fridge With Heated Glass, LG Compressor, EBM Fans and Polished 304 SS Interior, heated glass stops condensation on outer. 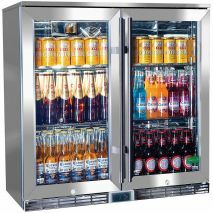 1 Door Rhino Bar Fridge With All Stainless Steel, LG Compressor, EBM Fans and Polished 304 SS Interior, well engineered units. 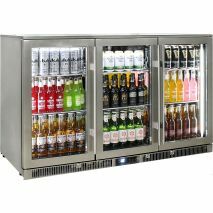 2 Door Rhino Bar Fridge With All Stainless Steel, LG Compressor, EBM Fans and Polished 304 SS Interior, well engineered units. 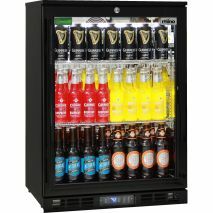 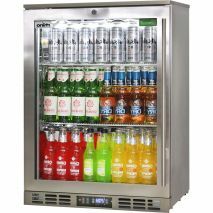 Rhino 'Nightclub' multi coloured LED with remote control - single door commercial under bench bar fridge with Low E glass, LG compressor, EBM fans and polished 304 SS interior, makes perfect pub, club, nightclub fridge. 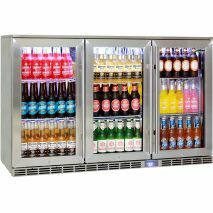 Rhino under bench Below Zero Bar Fridge with heated glass, LG compressor, German EBM fans and Danfoss Controller, polished 304 SS interior, heated glass stops condensation on outer. 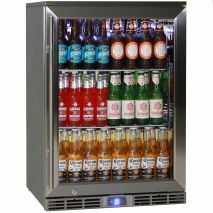 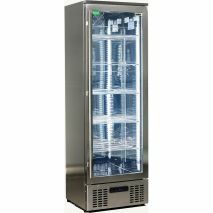 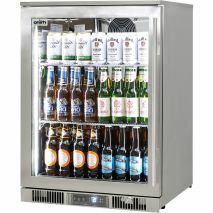 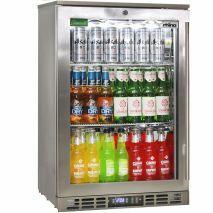 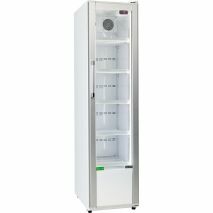 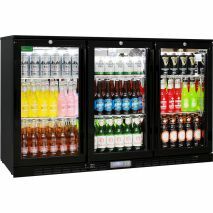 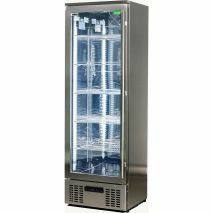 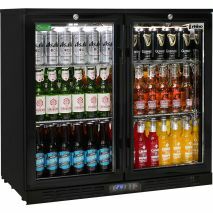 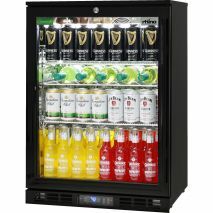 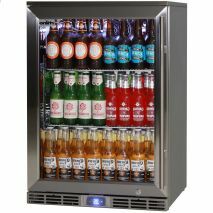 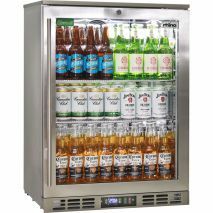 Schmick commercial can cooler, 65 litre slimline design. 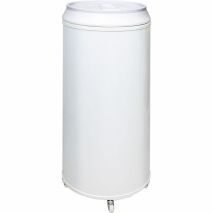 White colour with LG compressor, can shaped lid and excellent cooling, Ask us about branding! 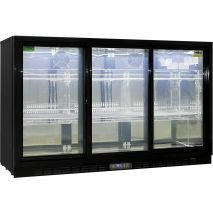 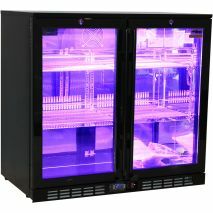 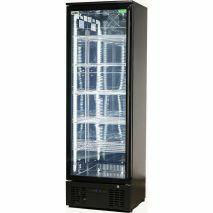 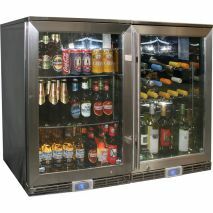 2 glass door Rhino alfresco energy efficient outdoor bar fridge, extra cold beer in 40°C+ temps. 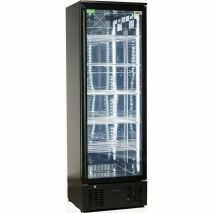 Only unit on Australian market with Official Outdoor IP rating, the energy efficiency is so low that nearest competitor is still over 2 times the energy consumption. 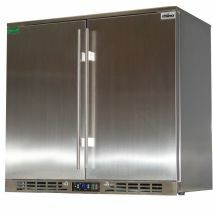 Rhino double door commercial under bench bar fridge with Low E glass, LG compressor, EBM fans and polished 304 SS interior. 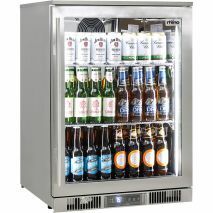 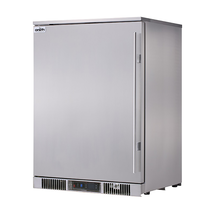 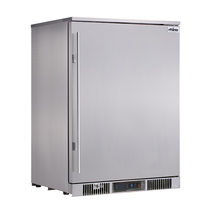 Rhino alfresco glass 3 door energy efficient outdoor refrigerator, extra cold beer in 40°C+ temperatures. 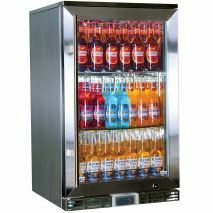 We developed these in 2009 over 3 years sourcing brand name parts from all over the world, these are our best sellers. 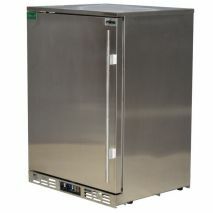 Special Skinny Commercial, Reliable, Efficient and Attractive, Tropical Rated. 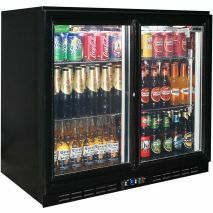 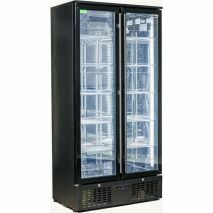 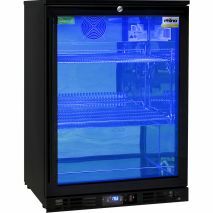 Fridge built to Pepsi standards to provide great performance in extreme climates. 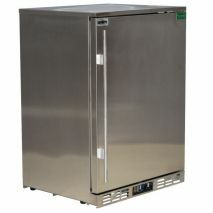 Skinny Commercial, Reliable, Efficient and Attractive, Sub-Tropical Rated. 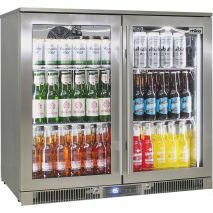 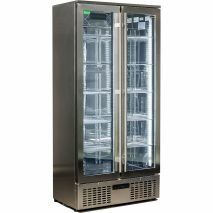 Fridge built to Pepsi standards to provide great performance in extreme climates.